Birmingham City fired themselves back into the Championship play-off race with a thrilling 4-3 win over QPR at Loftus Road. The Blues are now just four points adrift of the top six, and they’ll be hoping to build on back-to-back wins which have seen them move up the Championship table. 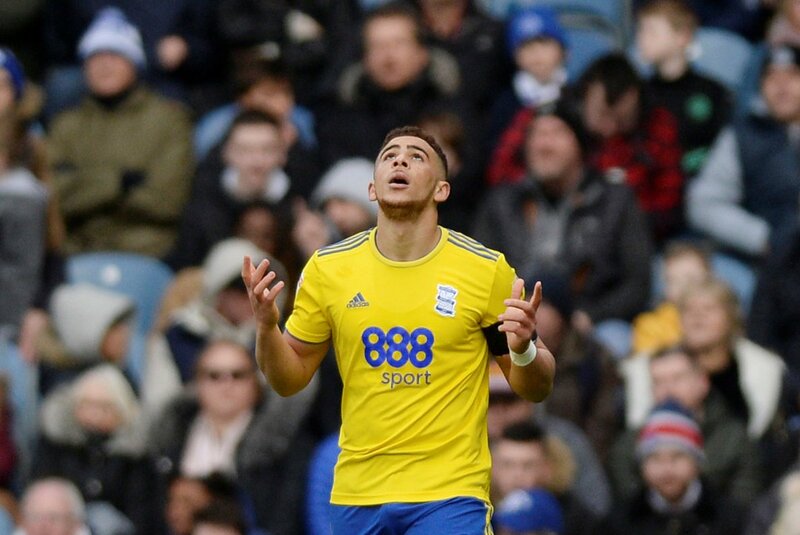 One man who played a starring role in the crucial win was Che Adams who continued his excellent start to this year’s campaign, by netting a hat-trick. We look into his performance on the day in more detail in the FLW Spotlight. The standout statistic that you’re drawn to is Adams’ three goals on the day, which proved to be the difference between the two sides. What makes it even more impressive, is that he only had three shots on the day, and scored from every single one of them. Now, whether this is purely from poor QPR defending, or Adams’ impressive goalscoring record this season, it certainly makes good reading for the striker. The goals took his tally to 19 league goals this season, and he’ll be confident of adding to that as the season progresses towards the latter stages. Adams also made three successful dribbles, with one key pass being made during the match. But the striker didn’t have the success he would have liked to have had with his passing in the narrow win at Loftus Road. Adams made 13 passes in total, and with a pass success rate of just 61.5%, he’s sure to be disappointed with that statistic, which can certainly be improved. The in-form forward will be in a confident mood heading into Birmingham’s next game on Tuesday, when they host a leaky Bolton Wanderers side, where Adams will be hoping to inflict further damage to their relegation fears this season.